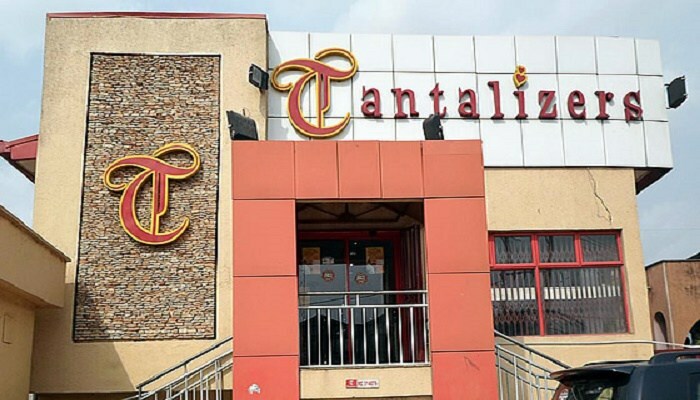 Shareholders of Tantalizers Plc, Nigeria’s foremost fast food company and the only quoted QSR Company on the Nigeria Stock Exchange (NSE), can be most certain that they will smile when the firm releases its full year 2017 performance. 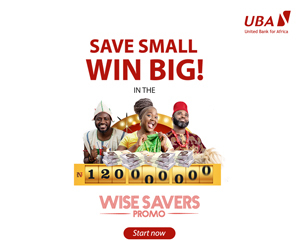 This is because management of the company has expressed business optimism regarding the efficiency of its on-going strategic initiatives aimed at reversing the recent declining profitability in the business. The initiatives, which commenced in the last two years, are designed to totally restructure the business, stem the declining performance and boost shareholders’ funds. 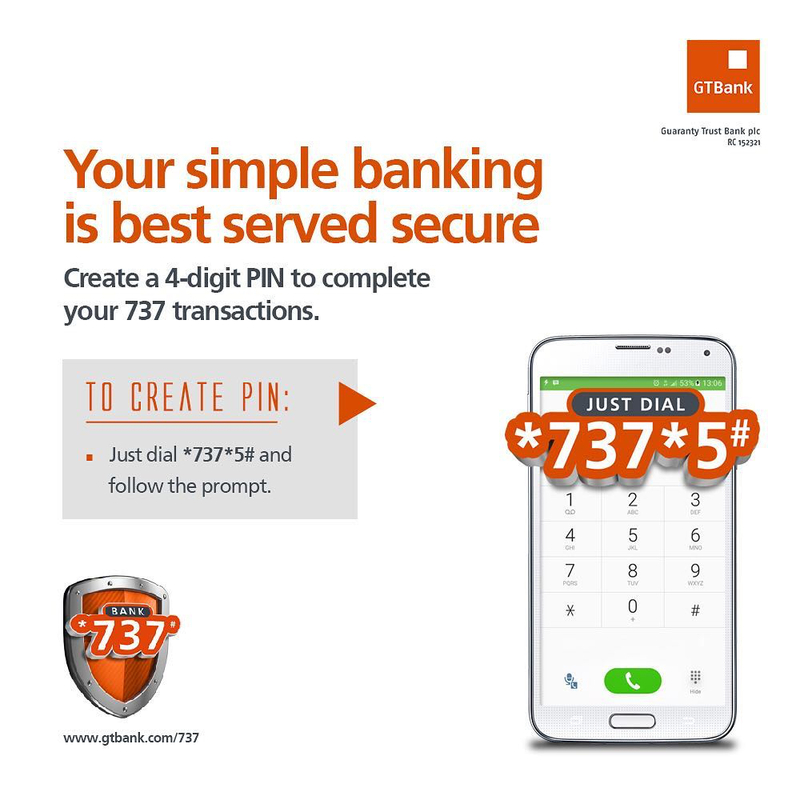 Investigations show that as a result of the positive results from some of the initiatives, the company’s total systems revenue (corporate and franchise) has grown in the last two years by a minimum of 6 percent per annum and is projected to grow further by an additional 10 percent to N4 billion in 2017. According to sources close to the company, to address the capital structure imbalance which had threatened its business fortunes, the company, two years ago, engaged notable consulting groups to assist in bringing in equity investors and, though the process has been largely stalled with the economic recession in the country, there has been a renewed interest from both local and foreign potential investors which is expected to crystallize before the end of 2017. “The company is constantly looking at its cost structure particularly with the high cost of doing business in Nigeria. To this end, we have reduced outlet space where necessary in our renovated stores to make us more attractive, compact and efficient. We will continue to explore more avenues for cost reduction, while addressing other areas that we are sure will improve our competitiveness,” a recent media statement from the company stated. “In the meantime, to manage the existing debt portfolio, the company has been in discussion with the local banks and IFC for debt restructuring. “The discussions have been positive as the debts are already being re-structured. The overall effect of this will be seen in the results of the second half of the year,” it added. While predicting a strong outlook for the second half of the year 2017, the company, in a recent presentation on the floor of the NSE, said its franchise model which was adopted three years ago is already yielding positive results. “In the second half of 2017, we will open 5 additional stores in virgin territories thereby increasing our total foot print to 65 outlets. “The planned opening of these outlets is an attestation to the strong equity of the Tantalizers brand and the consumers’ yearning for its location in their community. “As we continue to grow total systems revenue, we will aggressively pursue over the next five years business expansion through new outlets, franchising and diversification. With this planned growth, we will return the company to a healthy profitable position and improve shareholders’ fund to over N3 billion in the next three years,” it further stated.